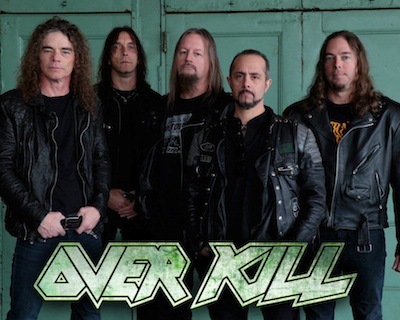 Overkill have unveiled the details of their new album. White Devil Armory will be released on July 22nd through Nuclear Blast. See the album track list and art work below. I have to start listening to more of there stuff.i used to see him all the time at his chocolate store in nj..
its too bad they are the AC/DC of thrash, every song and every album (and every album cover, for the most part) sounds very similar. It would be cool if they took a chance and stepped out of their comfort zone for once.